A lot of love is going to the Baidu search engine by mobile users. It happened to Google and is a growing trend as more and more mobile devices seem to be the norm for how people look for information and access the web. 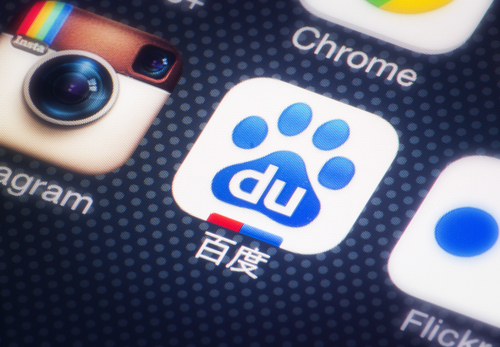 Baidu is the latest addition to seeing users access the search engine more frequently by mobile over traditional means.